This company wants to be more eco-friendly, give it a hand! Water has been used in industries as solvent, cooling fluid, or for rinsing purposes since the beginning of the industrial processes, due to their physical properties and their availability. One of water’s main applications is cooling fluid. Water is able to cool down equipment and then to cool itself by evaporation of a portion of the water and the release of the latent heat. For the last decades, with the development of an environmental consciousness, the industrial processes are moving towards a more environmentally friendly production which leads to a reduction of natural resources’ consumption. 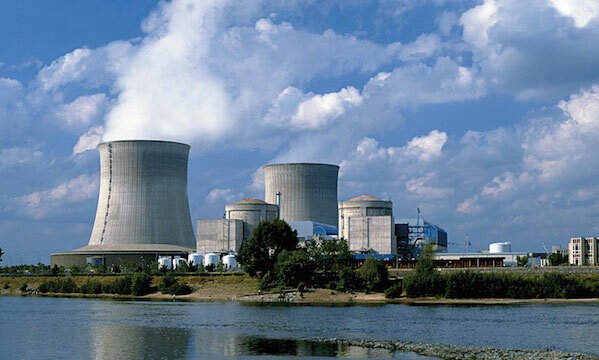 In order to reduce the consumed water, please look into techniques that allow the steam recovery for the plume in the cooling towers, or/and that allow to cool the water down using other techniques. Do you know how to implement an environmentally friendly water recovery system? The company wants to find a way to recover the water from the cooling tower at a reasonable cost in order to reduce the water consumption. The minimal investment is required (recovery period of around 5 years) and so is a 50% water recovery from the make-up. The technical solution proposed will be evaluated in terms of water price and a sensitive analysis will be needed. A reasonable maximum water prize is 2 €/m3. Win 12.000 € in cash prizes! Can you help this company out? Do you have the expertise to reduce water consumption?